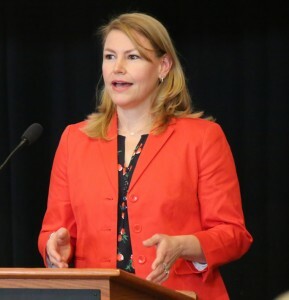 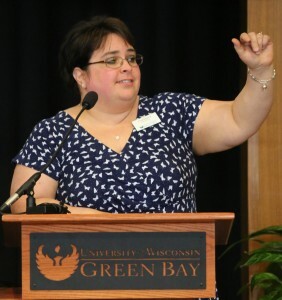 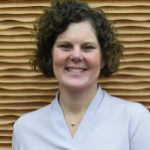 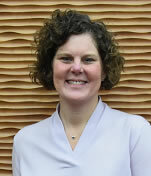 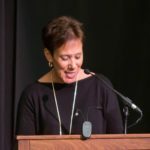 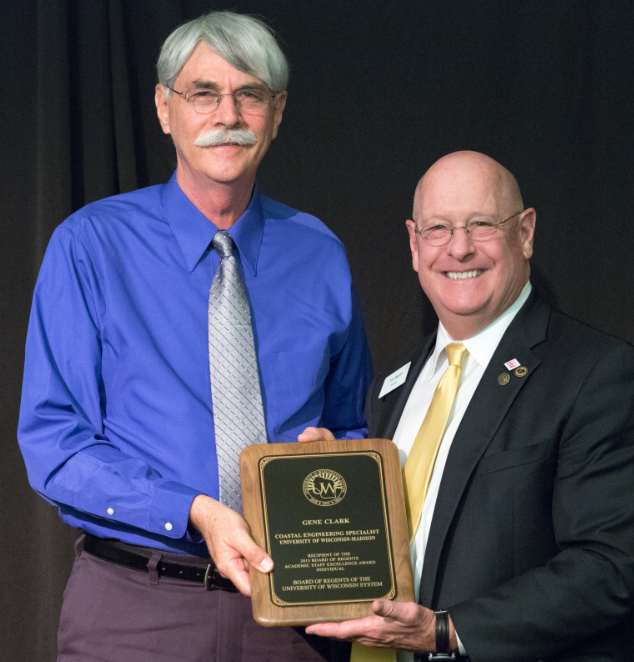 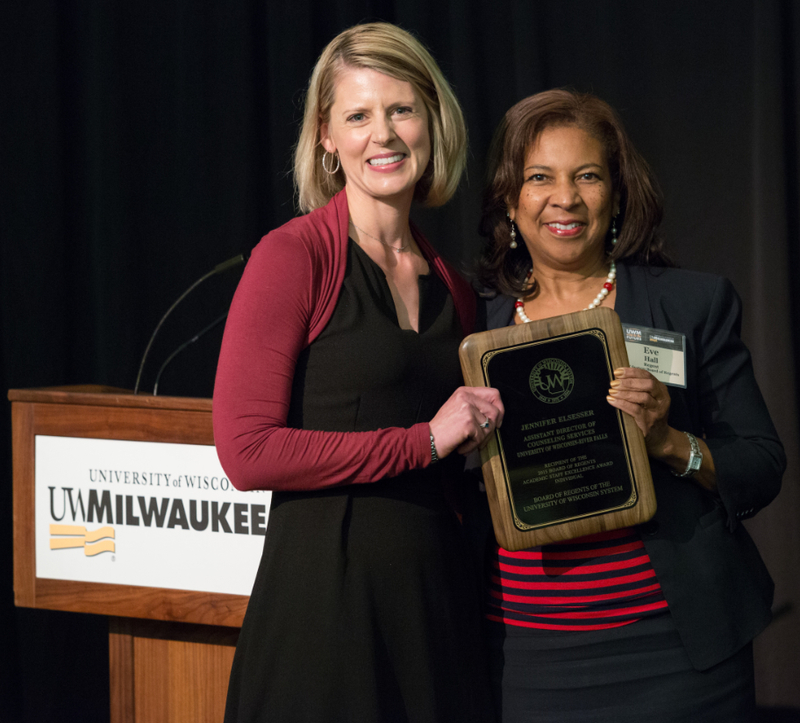 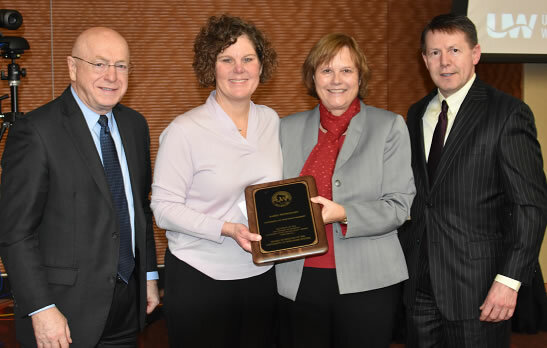 Two $5,000 awards are given to non-instructional administrative and professional academic staff members at UW System institutions in recognition of their exceptional service to the university. In addition, one $5,000 award is given to a non-instructional academic staff program in recognition of the important role played by academic staff in supporting students and their success. 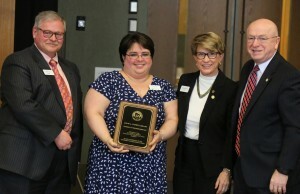 The Regents Academic Staff Excellence Awards are administered by the systemwide Office for Academic and Student Affairs. 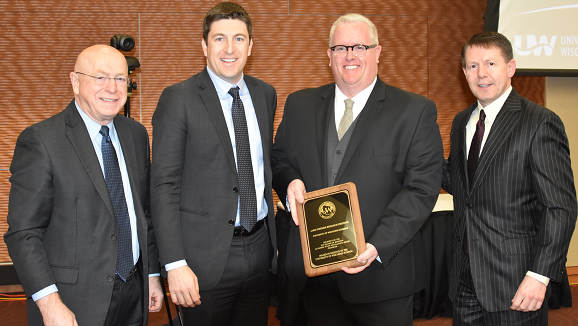 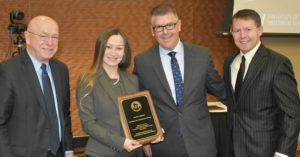 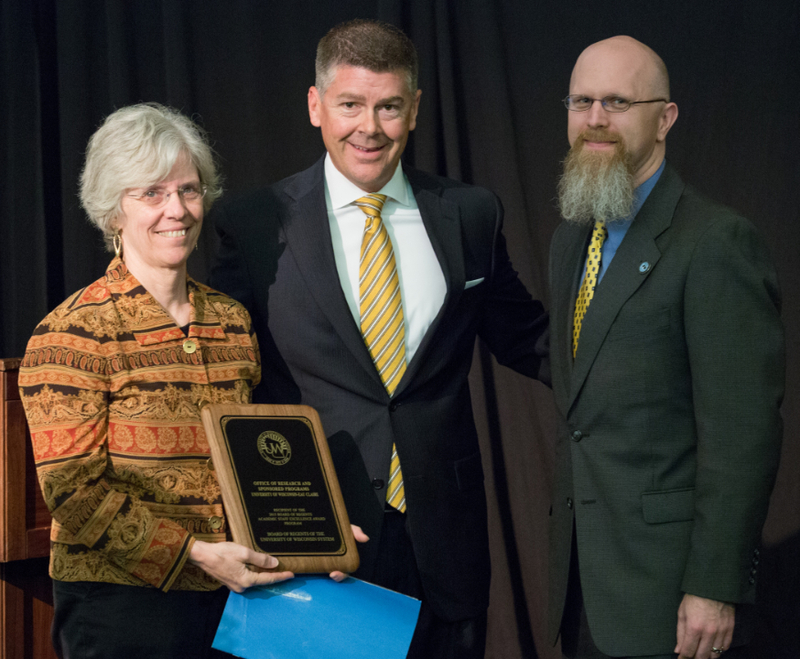 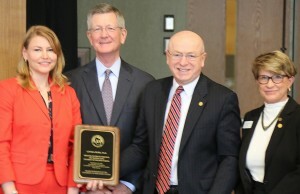 (from left) Program Director Dr. Karen Havholm; Regent Drew Petersen; and Director of Grants and Contracts Jeremy Miner; Havholm and Miner accepted the award on behalf of the UW-Eau Claire Office of Research and Sponsored Programs. (from left) Associate Registrar Joshua Lind; Regent Janice Mueller; Business Automation Specialist Lystra Yates; Assistant Registrar Jennifer Swoboda; and Registrar Scott Correll, representing the UW-Stout Registration and Records Office.